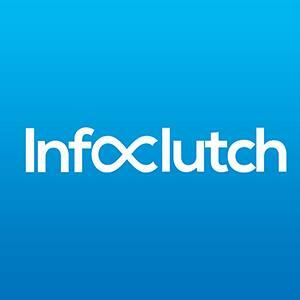 InfoClutch is a leading B2B data provider with visions to empower marketers in finding potential customers of their liking. We offer niche segmented prospect database much needed for successful revenue generation. Our lists are capable of multiplying subscriber list at the quickest turnaround. The list will enable rolling out tailored campaigns relevant to consumers through a clear cut understanding of client requirement. You will gain a full upper hand over competitors by successfully converting leads into paying customers.